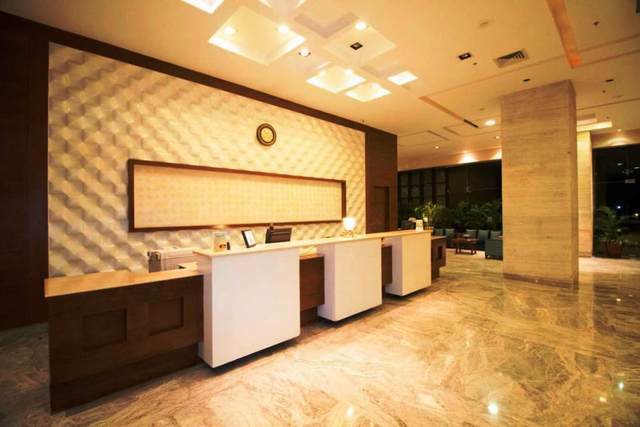 A stone's throw away from Balewadi Stadium, this sleek business hotel offers aesthetically decked interiors, adorned with warm wooden décor. 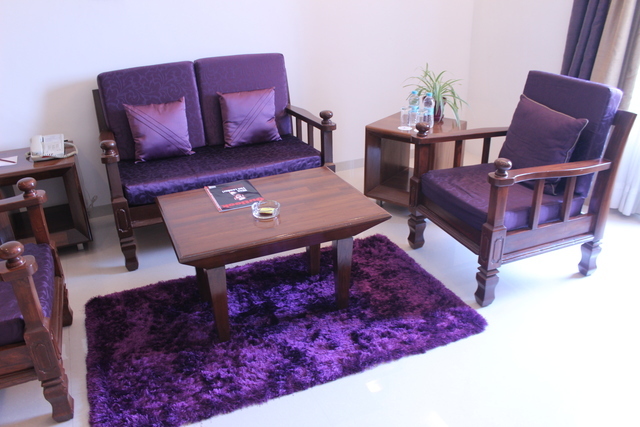 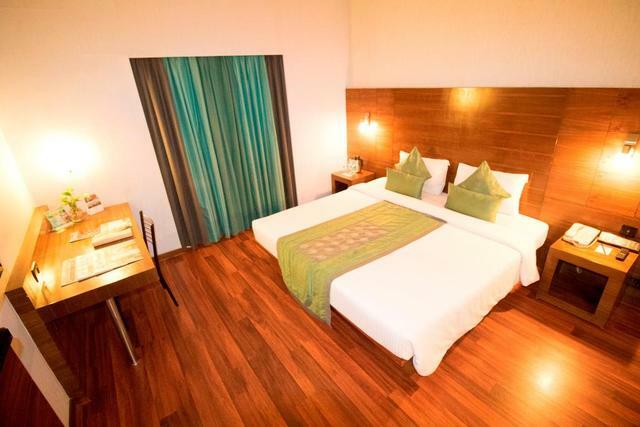 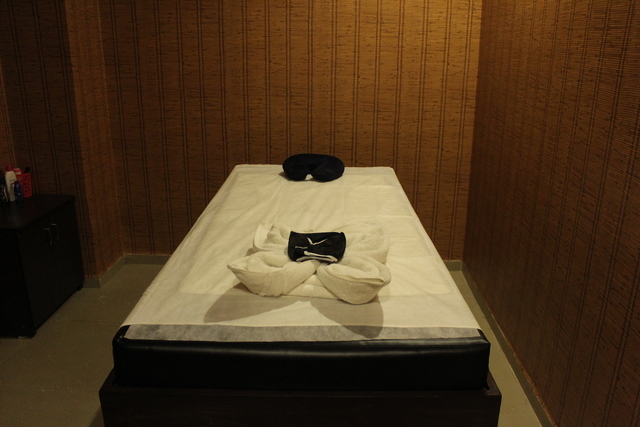 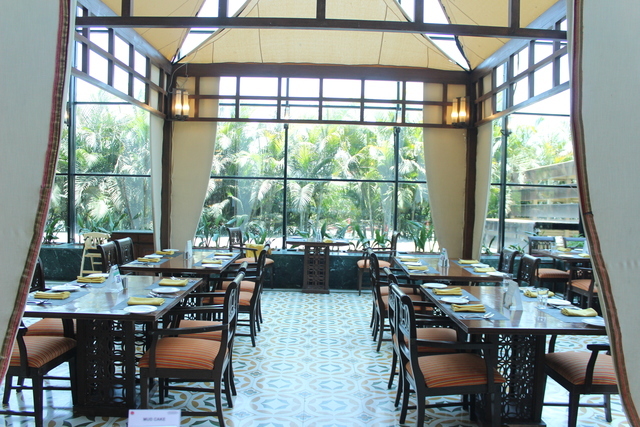 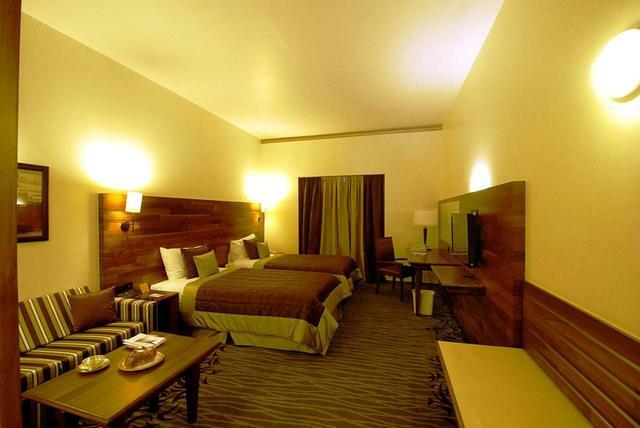 Equipped with an eco-friendly policy, it provides cosy rooms, some of which offer pleasant views of the highway. 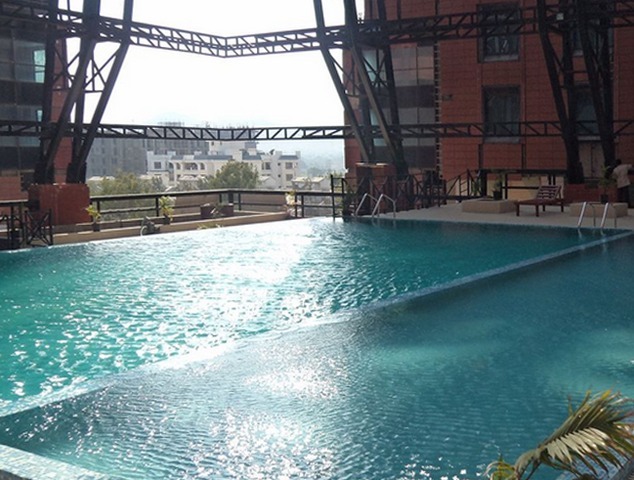 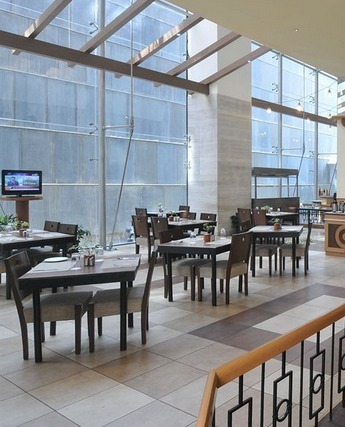 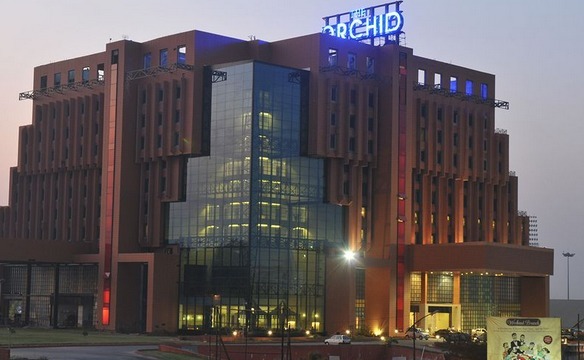 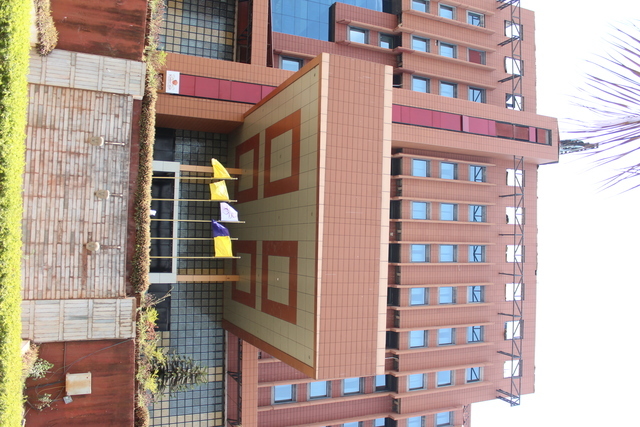 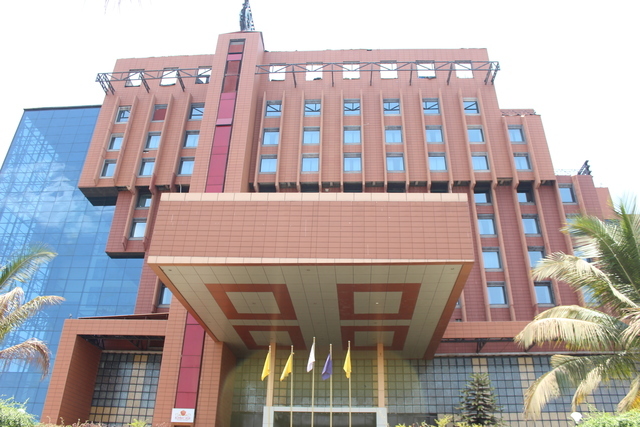 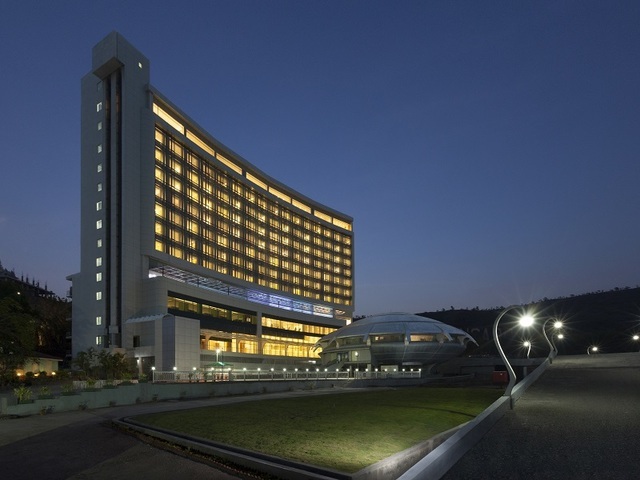 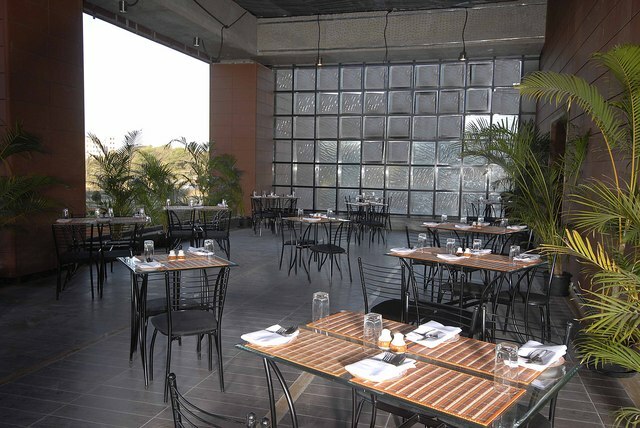 The Orchid Hotel Pune is an Iconic Structure situated on the Bangalore - Pune - Mumbai Expressway with easy access to the heart of Pune's dynamic central business district. 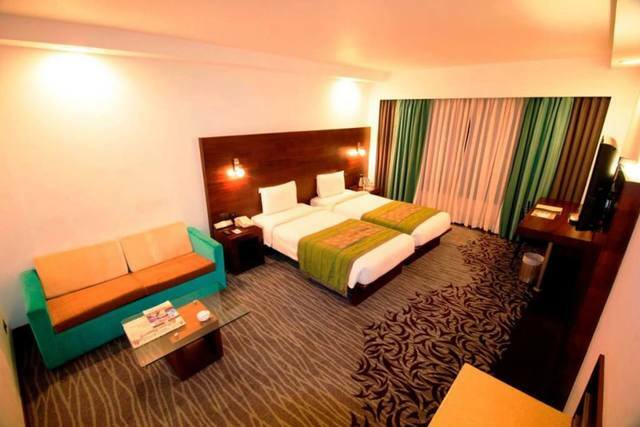 The striking first 5-Star Ecotel Hotel in Pune is only minutes from major corporations, key government institutions, premier Academic and Research institutions. 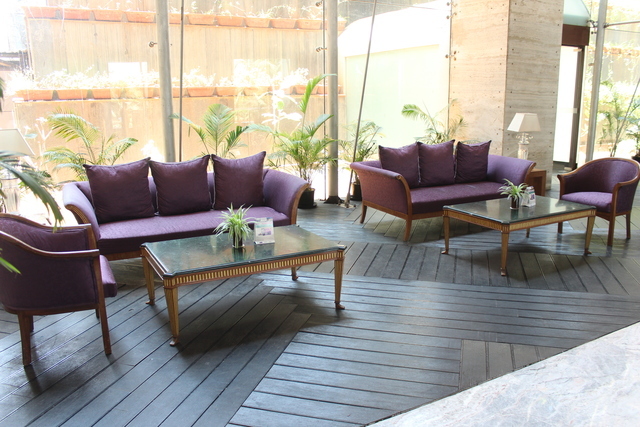 An array of finest shopping, dining and entertainment options, all just moments away at Balewadi High Street. 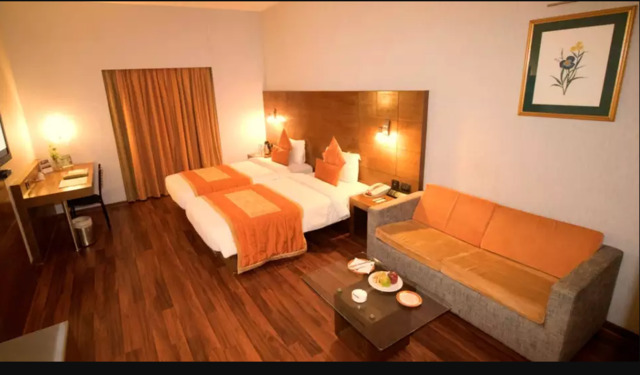 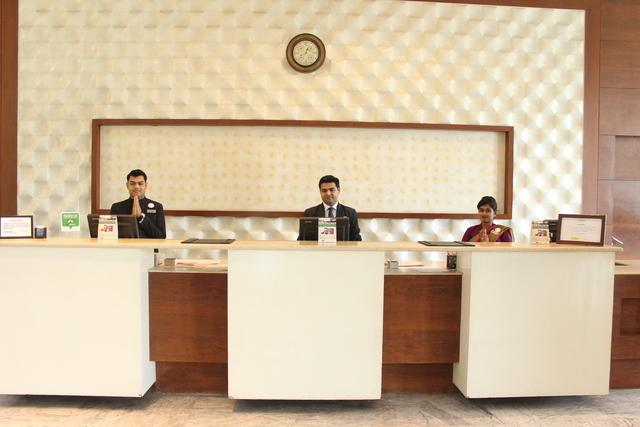 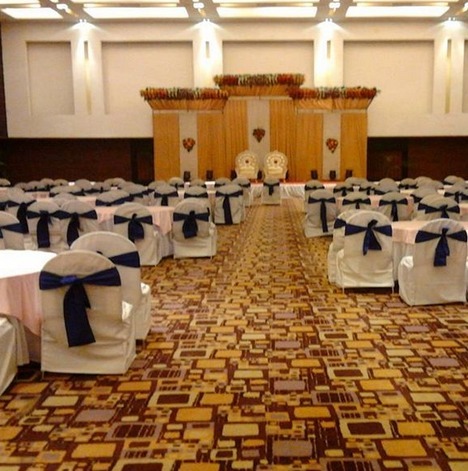 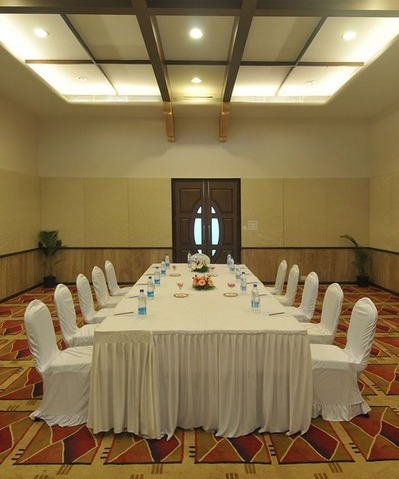 We are also within easy reach of popular tourist attractions like the Aga Khan Palace, Shaniwar Wada, making it an ideal destination for business travelers and vacationing families here in India. 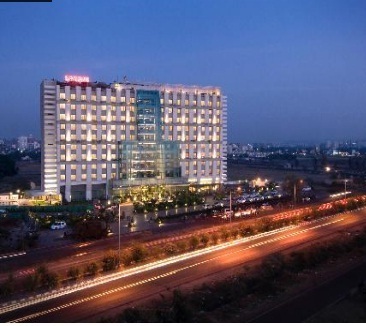 Pune is a city soaked in centuries of Maratha regiment and considered to be the cultural & educational capital of Maharashtra, ranked the number one city in India in the ease of doing business and living ranking index. 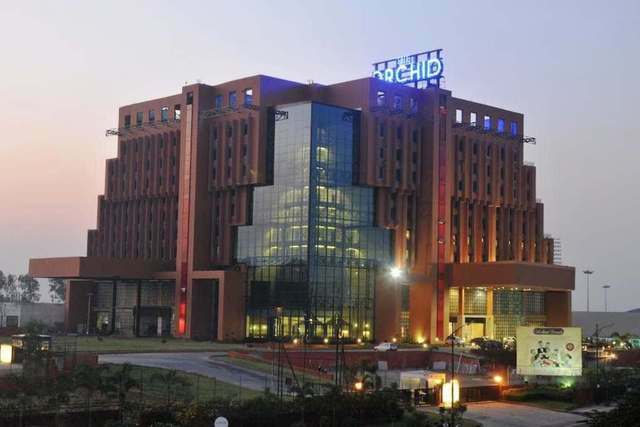 The city has emerged as a major hub for information technology parks and engineering and manufacturing industries. 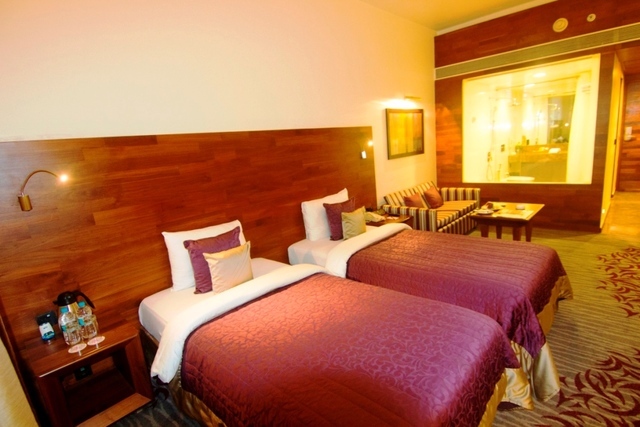 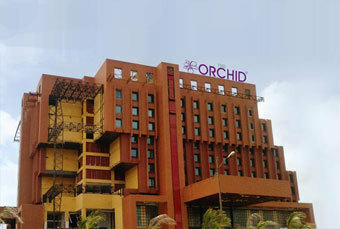 The Orchid Hotel Pune, the only 5 Star Ecotel Hotel welcomes the travellers with its 345 rooms and refined luxury in an Eco-friendly environment with manicured gardens transcending across six acres of flora and fauna where you can be sure of finding your own tranquil corner within the premises. 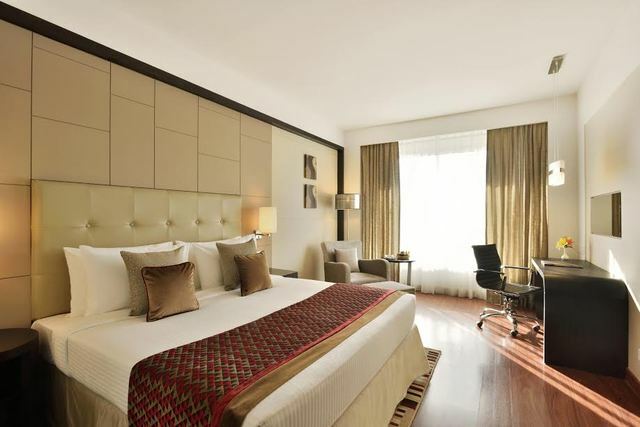 The elegantly appointed rooms, inspired by traditional architecture, add an old world charm which is perfectly complemented by our warm and caring service. 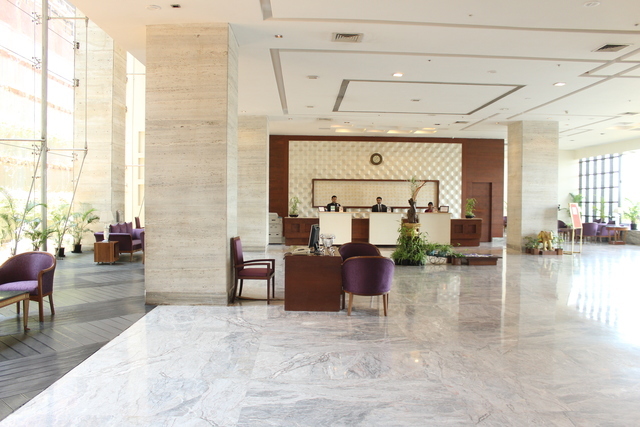 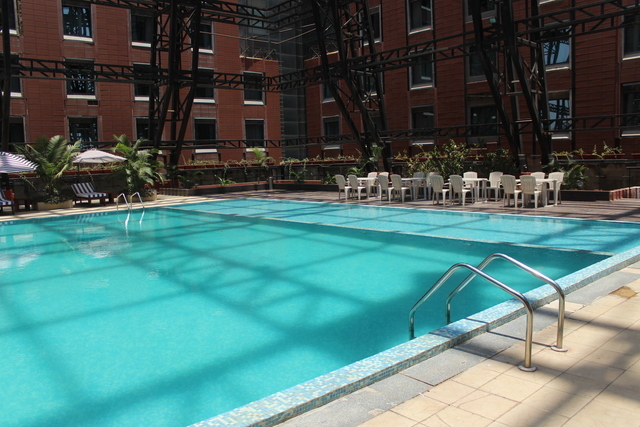 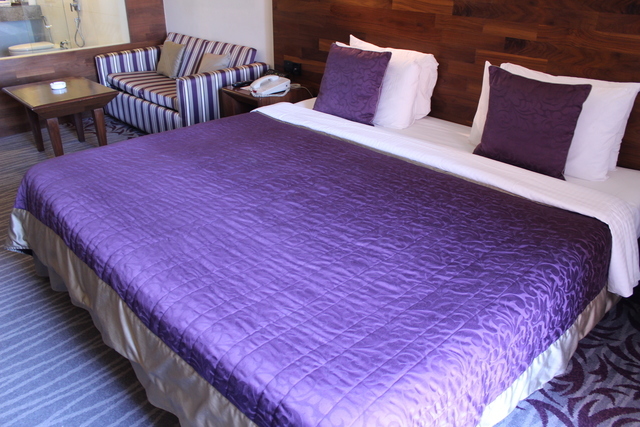 Guests can also enjoy complimentary high speed Internet for up to two devices. 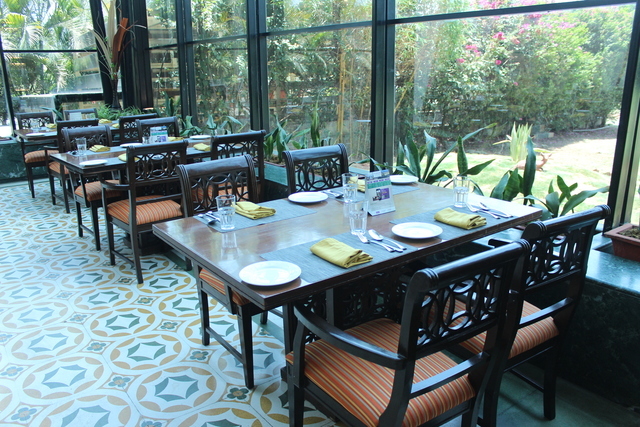 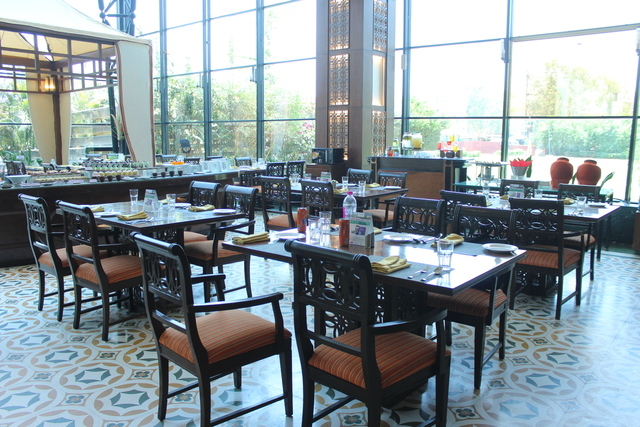 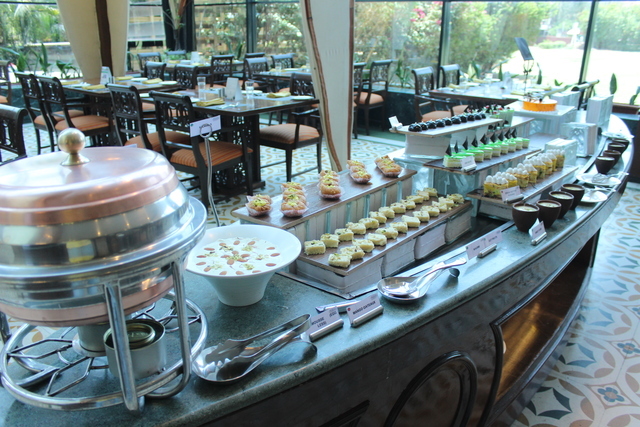 An essential part of the Pune experience has to be its varied, yet simple cuisine. 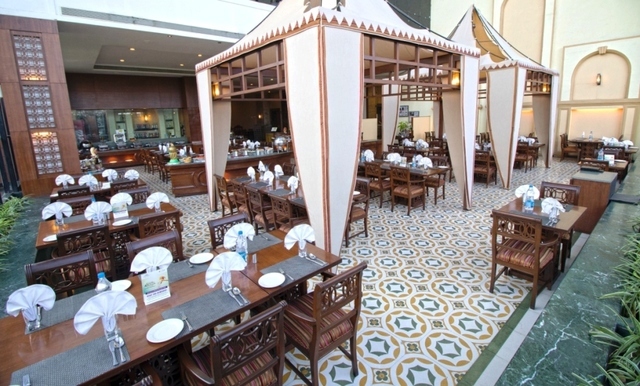 Try out restaurants & let the chefs prepare authentic dishes with fresh ingredients sourced in locally. 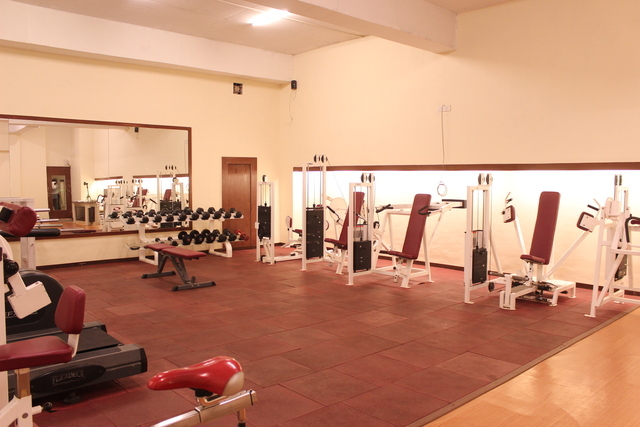 No need to worry about the calories building up, as the state of the art Fitness center or a few laps in the hotels leisure swimming pool will help take the guilt away. 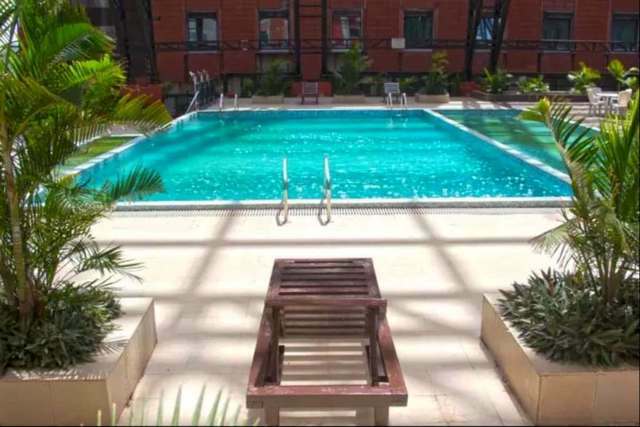 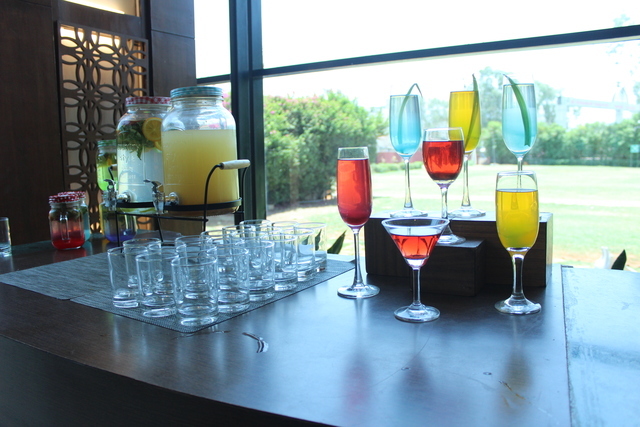 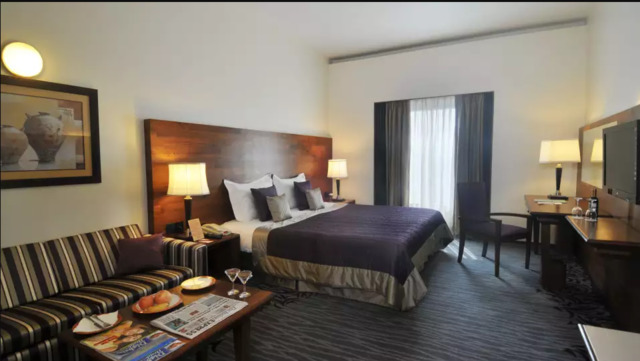 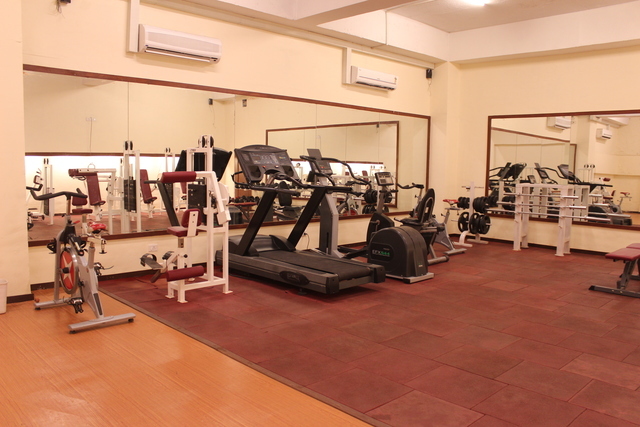 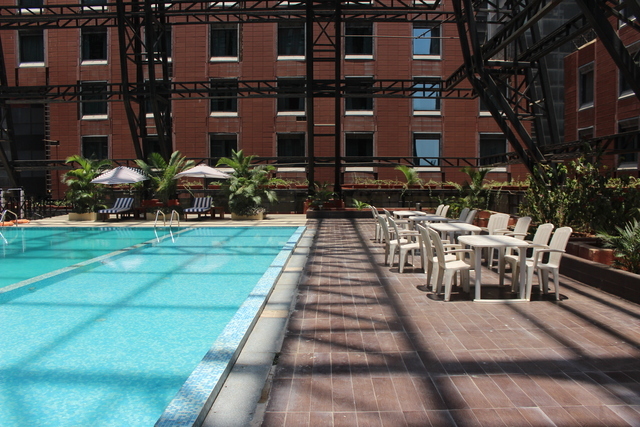 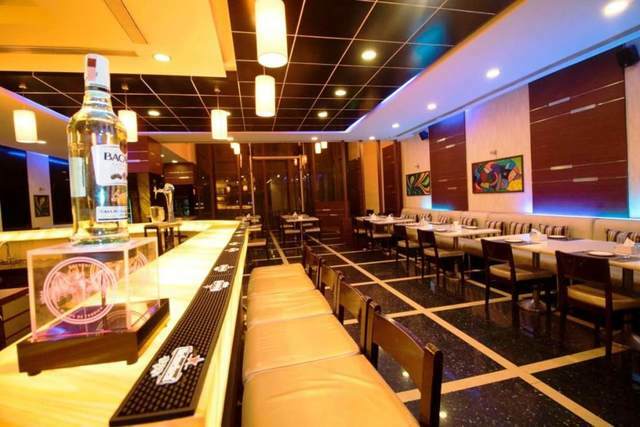 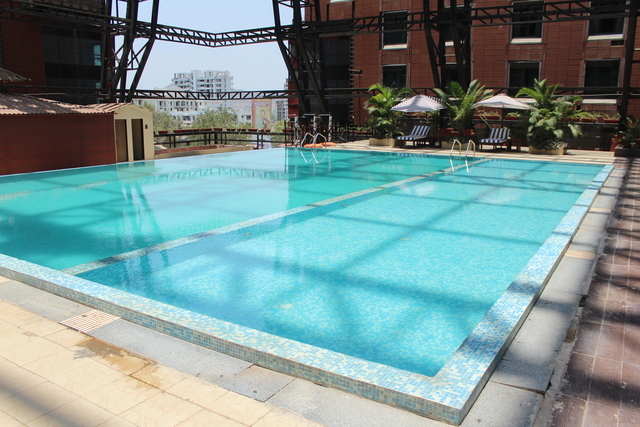 Alternately, one might like to work up a sweat with a jog along the meter track that meanders through the man-made wall of Balewadi Stadium, or one can enjoy some indoor recreation, with a browse through the hotels mini library, or even a game of pool in The Bar.